Forex trading must be seen as a serious business, not just a casual roll of the dice or a leisurely pursuit. If you approach trading as a means of getting your dose of adrenaline, do yourself a favour by staying away from it - you will do less harm to your pockets by going to the latest Louis Vuitton sale or by bidding on that vintage car on eBay for the adrenaline shot. Serious money demands serious work. 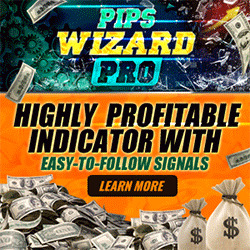 Winners from the trading arena take a no-nonsense approach to trading - they take care of their P&L (profits and losses), enter only into high probability trades and keep meticulous record of all their trades. Both serious and casual traders, of course, dream of making it big in the forex market, but it is not the goal that counts, it is the preparation and dedication that is important. 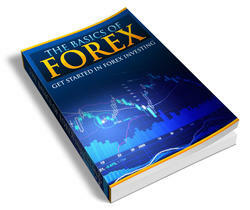 Forex trading should be considered and treated as a serious business, just like other types of businesses. Approaching trading from the perspective of a shrewd business person can greatly tilt your chances of success to your side.